Redwoods Dowling Kerr are delighted to announce the sale of Roundabout Day Nursery in Bucknall, Stoke on Trent. The nursery was acquired by experienced operator Mrs Lesley Wagg, who is now looking to build on the success of the business by introducing a fresh ethos. 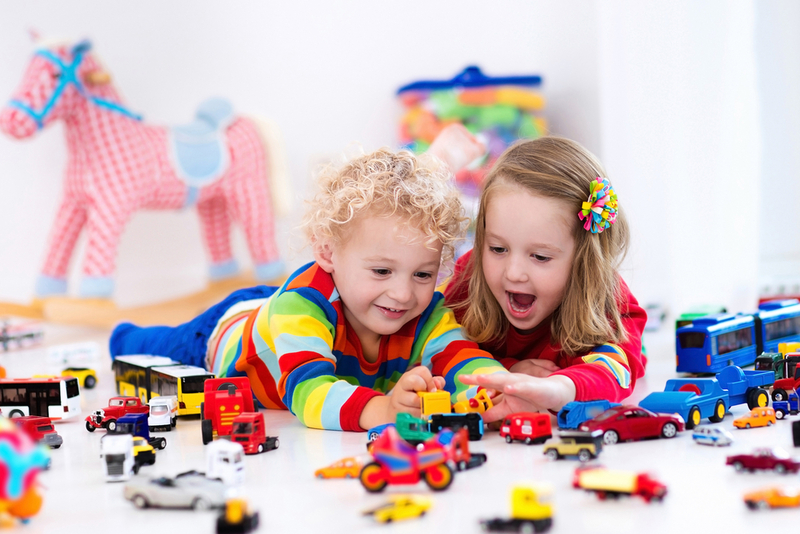 Roundabout Day Nursery is a delightful children’s day nursery with capacity for 48 children from birth to 5-years-old. “I would definitely recommend Redwoods Dowling Kerr, their service has been professional, prompt and friendly.